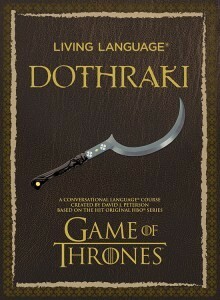 Can you tell a great story in Dothraki? In an effort to appeal to a wider audience, RoseCitySisters.com will now accept both micro fiction and flash fiction in Dothraki. No need to feature nomadic horse warriors in every submission—feel free to create engaging characters and interesting plots as you always have. Just remember the 100-word limit for micro fiction and the 1,000-word limit for flash fiction. We look forward to your submissions! The Rose City Sisters welcomes guest contributor John Sandel. He and Tara Samuel are the co-founders of the Script Kitchen, a small class devoted to helping writers develop stories. The Rose City Sisters would love to say we discovered writer Margaret Finnegan, but that would be a major-league lie. She was a wonderful writer when she submitted the first of several flash fiction stories—one of which won our “story of the year” honors. In fact, she’s the one who suggested the languishing RoseCitySisters.com domain should be used for as a flash fiction blog. Now we’re thrilled to announce the publication of her first novel. The Goddess Lounge is a story that will resonate with any woman who has to juggle personal goals, work, family, relationships, and…oh, wait. That’s means every female on earth will enjoy this novel! Learn more about Margaret on her website and bookmark her highly entertaining blog. But first? 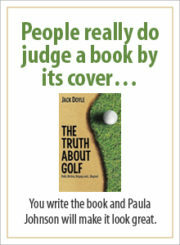 Point your peepers at her book trailer. 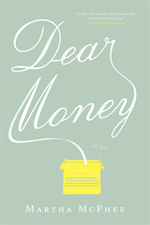 I just finished “Dear Money” by Martha McPhee, a wonderful novel about a novelist who becomes bond trader in pre-mortgage loan meltdown Manhattan. I loved the plot, cared about the characters, and sort of binged on the luxury of the author’s well-crafted sentences. Do hunt down this book! I like writers as characters. I’m going to share more books and films that feature a writer as a main character. If you can recommend any titles, share them in the comments. 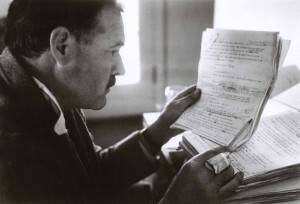 It’s an organized, logical way to build a story from a one-sentence logline to a finished manuscript. Thanks to the hundreds of people who stopped by to read stories and help determine the Rose City Sisters “Story of the Year” finalists. The most popular seven stories (as determined by a Goggle Analytics tally of “unique pageviews”) will be placed on a ballot and voted on by the 2009 contributors. The list of finalists will be posted later this afternoon. The winning writer will receive a lovely pearl and rose quartz necklace (and earrings) from Wasabi by Jill Pearson, a contemporary jewelry company based in (naturally) Pasadena. If a man wins, let’s hope he has a style-conscious wife, mom or sister. If you’re a writer, I invite you to review our submission guidelines and send in a story for 2010. Finally, a big thanks and happy new year to the 2009 writers.